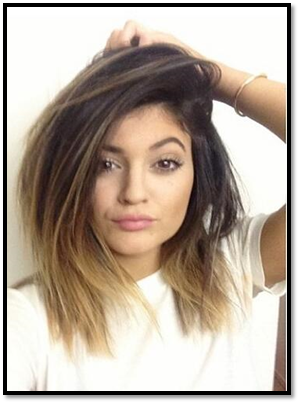 Kylie Jenner is such a hot trend right now. I see all kinds of tutorials and website posts on "How to" Get her hair and look Here a few ideas! Use Touchback Blonde Or Ash to get the perfect blonde. High-voltage color for hair. Brightly colored shoes are a must-have for spring. Instead of a matching bag, accessorize your look with vibrant hair color. With temporary hair color from Streekers, you can have a new look every day. To get the Auburn Ombre both Touchback Shampoo & Conditioners plus the Streekers would put the look together. Touchback Plus adds vibrant color, smooths hair and repair damage and adds healthy shine while maintaining an Ammonia free quality! TouchBack Plus Color Shampoo: Cleanse hair and revive dull color with sulfate-free Micro Foam. Each wash adds a layer of shiny color to both natural and color-treated hair, while protecting hair from UVA/UVB damage, oxidation and fading. TouchBack Plus Color Conditioner: The perfect blend of hydration and color, this sulfate-free conditioner adds color to both natural and color-treated hair. Like the Shampoo, the multi-tasking formula protects hair from UVA/UVB damage, oxidation and fading. 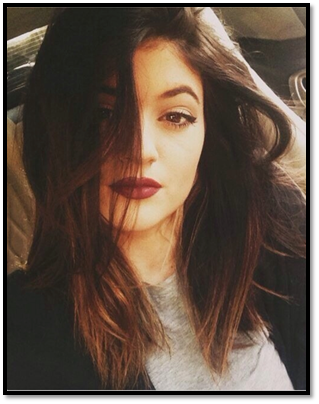 I'm obsessed with Kylie Jenner atm and recently used the La Riche Directions in Turquoise to dye my ends!